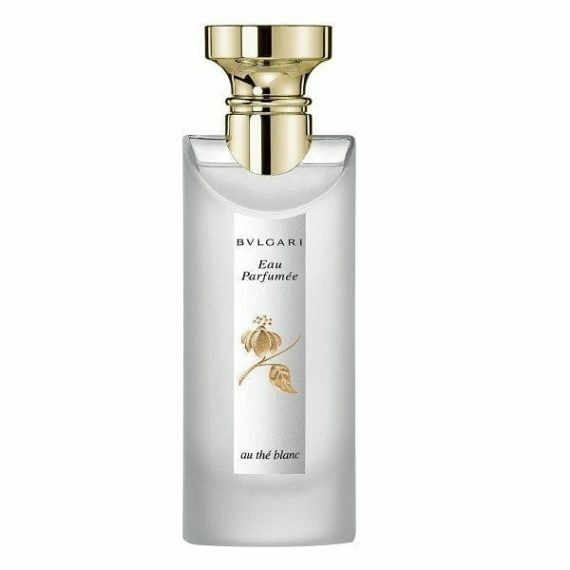 Bvlgari Eau Parfumee Au the Blanc by the House of Bvlgari is a unisex floral-woody-musk Eau de Cologne. The head notes are Artemisia and Pepper. The heart notes are White Tea Accord and Ambrette and the base notes are Musk and Woody Amber. The predominant note is White Tea and the scent has moderate longevity. It is inspired by the rare and delicate Himalayan Tea. The perfume was launched in 2003 and is available in a 75ml long and clear white bottle with a golden cap. Other fragrances in this range are also available. I was looking for something cool and fresh for my skin, and I’ve definately found that in this fragrance. It’s a clean, pure, linen fragrance with a subtle hint of pepper which gives it an elegant edge. Such a beautiful bottle. Wouldn’t expect anything less from Bvlgari.